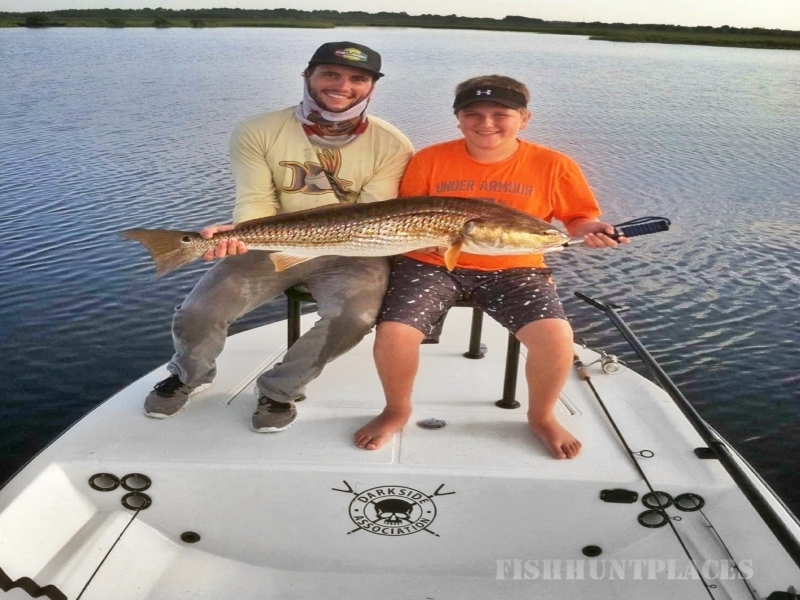 Lowlands Fishing Charters, a New Smyrna, Orlando, Cocoa Beach, Melbourne, and Sebastian fishing guide service. 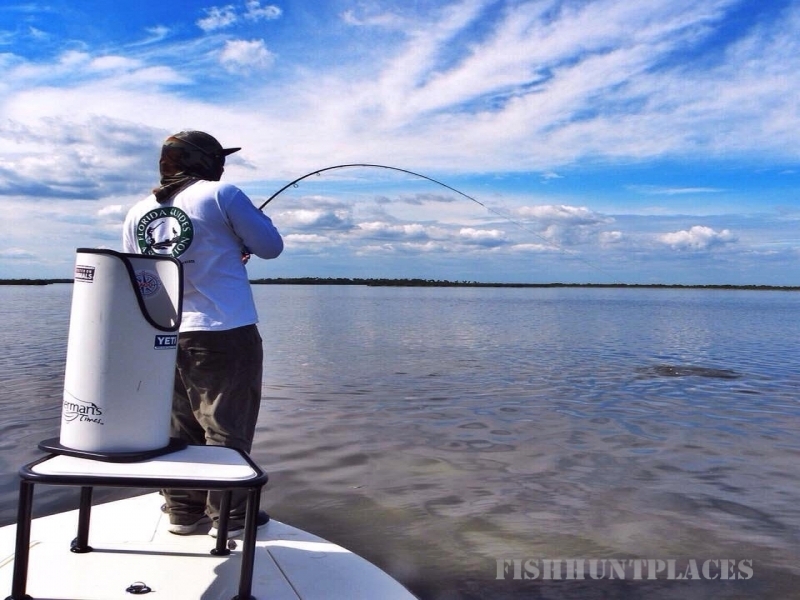 We specialize in fly and light tackle fishing charters throughout Florida’s back country. East of Orlando lies Florida’s Space Coast, a diverse ecosystem of the Indian River Lagoon, and Banana River. 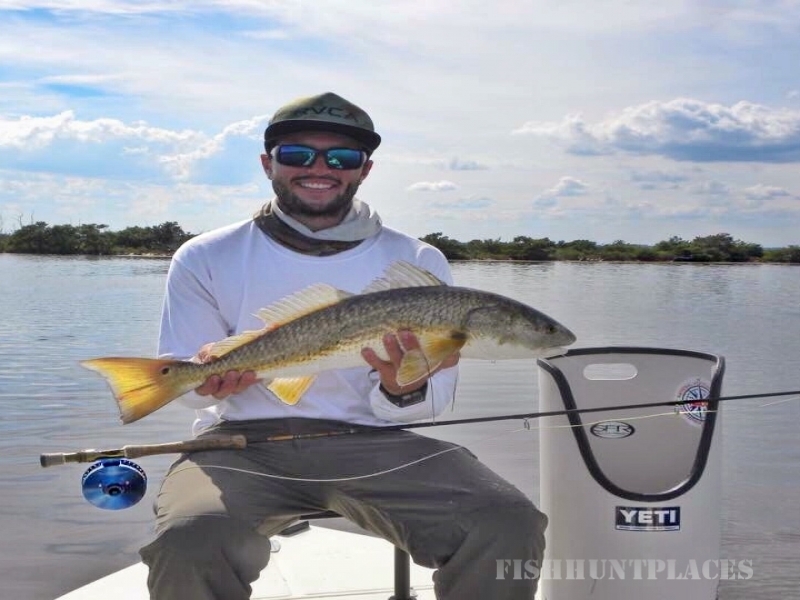 One of the finest inshore saltwater destinations in the world allow us to target Snook, Redfish, Tarpon, and Speckled Sea Trout year around. Here in East Central Florida our lagoons consist of mangrove edged shorelines, shallow grass flats, spoil islands, and back water rivers, creeks, and canals. Here your guide will pole or troll you in pursuit of your species of choice, helping and teaching you along the way of how to trick that fish into eating your fly, artificial, or live bait. Along the way you will be able to see the beautiful natural habitat of our lagoons with the abundance of dolphins, manatees, and often alligators. In spring and summer the ocean will often allow us to fish the beaches of the Atlantic Ocean. The waters outside of Port Canaveral and Sebastian Inlet allow us to sight fish Cobia in the spring, and in summer months follow the migrations of giant Tarpon off our coast.